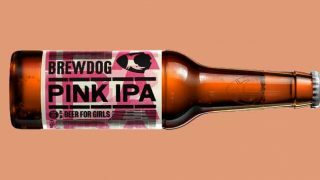 Scottish craft brewery, BrewDog has opened its latest venture – DogHouse – in Glasgow, which features a BottleDog bottle shop selling takeaway beer, alongside a bar and barbecue food outlet. 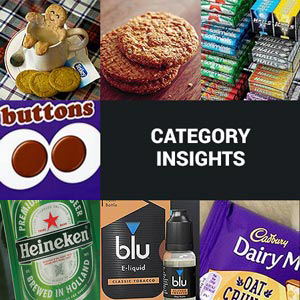 The bottle shop sells over 250 handpicked beers from breweries across the UK and internationally. 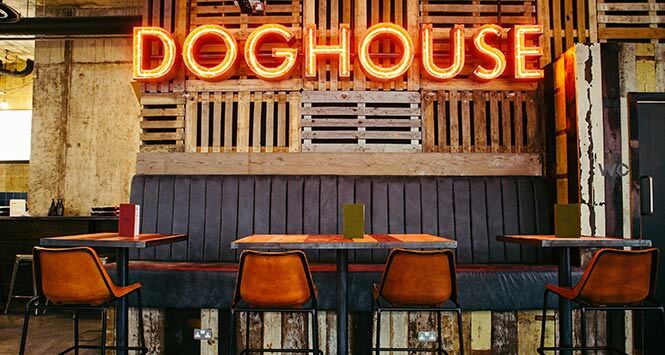 DogHouse is located on 99 Hutcheson Street, in Glasgow’s Merchant City.